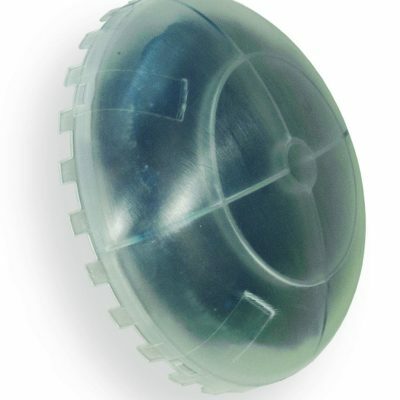 Waterless urinal replacement cartridges for hybridH2O waterless urinals. hybridH2O was designed to reduce operational cost by reducing maintenance requirements and reducing waste. 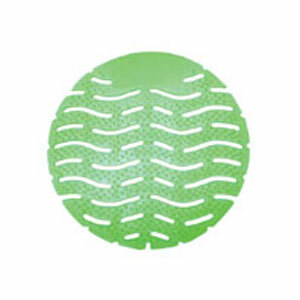 It offers superior performance and will help the restroom have a more comfortable environment. hybridH2O will be an excellent operational investment with typical paybacks measured in months rather than years. 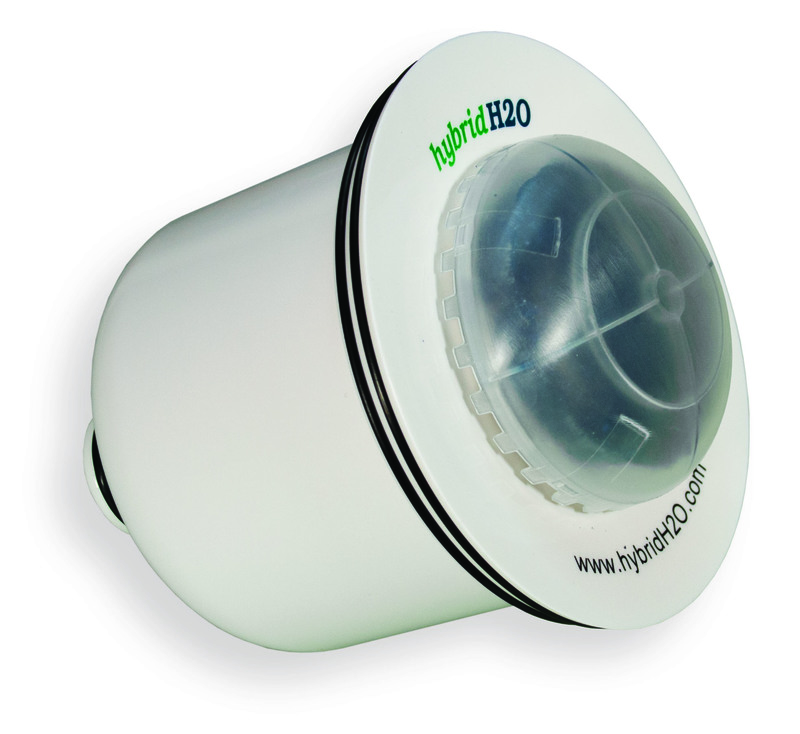 Benefit from the years of experience, research, and innovation that hybridH2O brings.